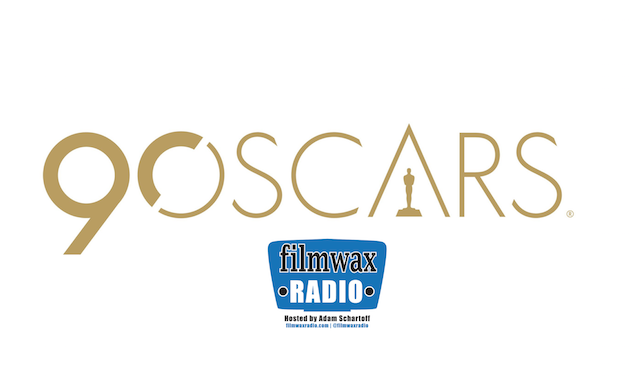 On this special compilation edition of the podcast, Filmwax Radio celebrates 5 films that have been nominated for an Oscar this year. Yance Ford is the director of "Strong Island", nominated for Best Documentary; Steve James also nominated for Best Documentary with "Abacus: Too Small to Jail"; Tatiana Riegel has been nominated for Best Editor for her work on "I, Tonya"; Laura Checkoway has been nominated in the Best Short Documentary category for her film "Edith+Eddie" as has Thomas Lennon for his direction on "Knife Skills". The 90th Oscars ceremony will be broadcast on Sunday, March 4, 7 p.m. ET/4 p.m. PT 2018 on ABC.